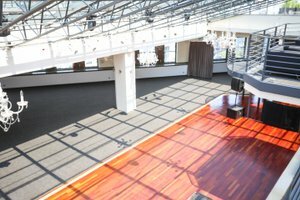 This huge 15,000 industrial rooftop is multipurpose but it’s the perfect backdrop for private and corporate events. 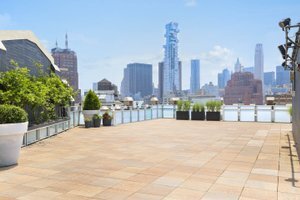 The space commands stunning views of downtown New York City and the Hudson River, adding another dimension to your event. 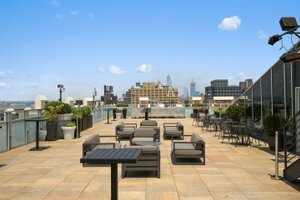 The roof deck is ideal for outdoor cocktail parties or wedding ceremonies. 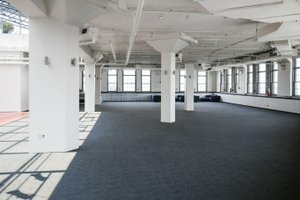 And this space is fully prepared to handle whatever your event is, be it fashion, retail, or a social event. A kitchen, furniture, and a stock room come complimentary with the space. And that doesn’t cover the other key amenities: HVAC, toilets, Internet, and a security system. 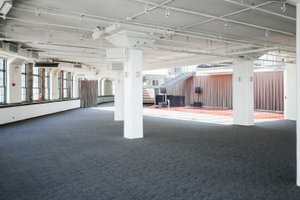 The venue is clearly capable of hosting your event. 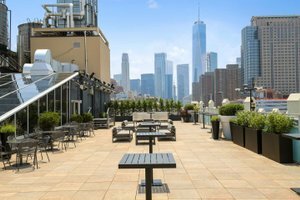 The Neighborhood: Tribeca is a prime location in Lower Manhattan that sits next to popular tourism areas such as Greenwich Village and SoHo. 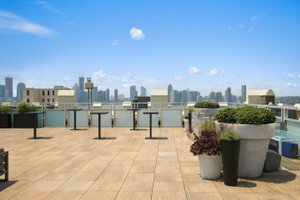 This particular space in Tribeca sits particularly close to SoHo while maintaining proximity to popular spots such as Pier 25, which is only a short walk away. And the area is full of shops, restaurants, offices, and a number of hotels. This includes high end shops such La Garçonne, Jack Erwin, and more. The space is easily accessible by the 1, A, C, and E trains along with West St and the Holland Tunnel which connects to New Jersey. 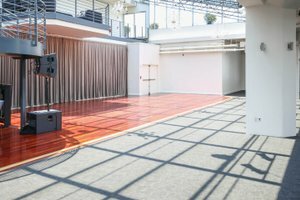 The space has a 700 person capacity and you must use their exclusive A/V company.